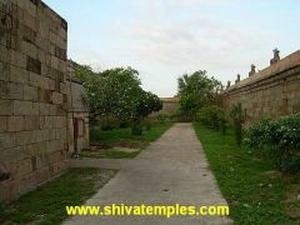 How to reach This temple is located 11 Kms east of Tiruchy by road. Tiruverumbur railway station is on the Tiruchy - Thanjavur section of the Southern Railway. 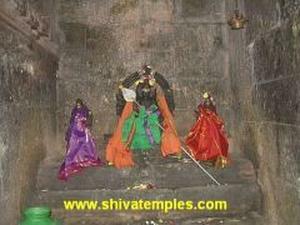 According to the legend, when Devas suffered by the attack of demon king Taarukasuran, Lord Brahma advised them to go this Sthalam amd worship Lord Shiva here. Accordingly Devas came to this Sthalam and to escape from the demon king, they took the form of ants and started worshipping Shiva. Devas, in the disguise of ants, found it difficult to climb the Sivalingam and pray God Shiva in view of the lingam's smooth surface. 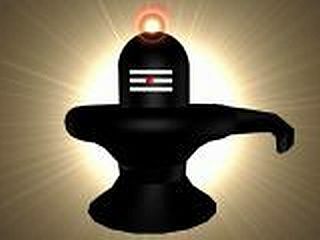 God Shiva, to make it easy for the ants to pray, manifested himself as a Lingam in the form of an anthill. 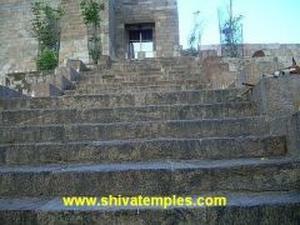 Because ants (Erumbu in Tamil) worshipped the Lingam here, Lord Shiva is known as Erumbeeswarar. 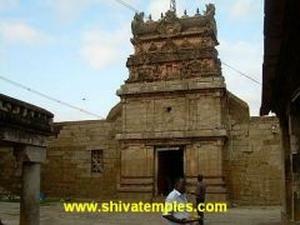 Brahma, Indiran, fire god Agni, Murugan, Sage Agasthiyar, Sage Naimisa Munivar are said to have worshipped Lord Shiva here. 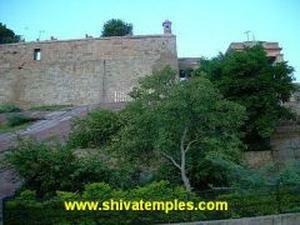 The temple is situated on a small hill and one has to climb 125 stone steps to reach the top of the hill. The sanctum sanctorum of the temple is built of stone. 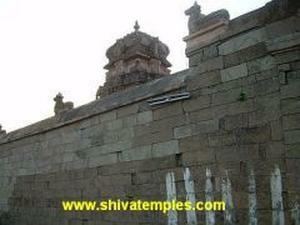 The main entrance to the temple is facing east and there are 2 prakarams. On both side of the entrance to the sanctum sanctorum, the mages of Vinayakar and Velavar are found. The presiding deity is facing west. There are shrines for Somaskandar, Murugan, Gajalakshmi, Kasi Viswanathar, Lakshmi and Bhairavar in the inner prakaram. 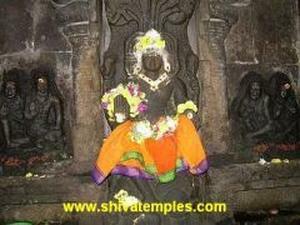 The festival in the Tamil month of Vaikasi runs for 10 days and is of special importance here.